with ParOct’s own John Sullivan. 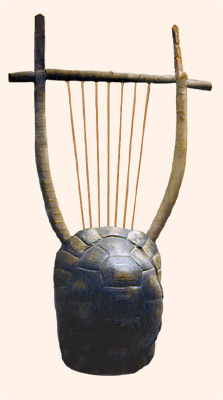 There may or may not be a lyre coming out of a turtle’s head at this event. This entry was posted in Uncategorized and tagged https://paralleloctave.files.wordpress.com/2013/01/lyreturtle.jpg?w=213. Bookmark the permalink.